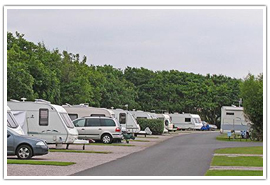 Merseyside is a county in the North West of England and was created in 1974 from areas such as Birkenhead, Wallasey, Liverpool, and Bootle. Other parts of the administrative areas of Cheshire and Lancashire were also merged into Merseyside. 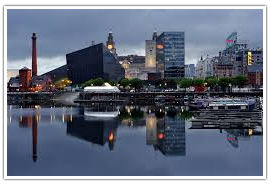 Points of interest in the County of Merseyside include John Lennon’s home, Liverpool Anglican Cathedral, and the Albert Dock. 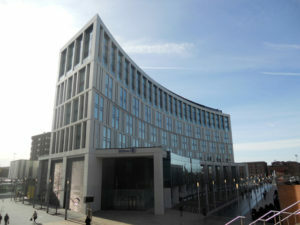 Merseyside is around 3.5 hours by train from London and about 5 hours by coach on a direct connection. 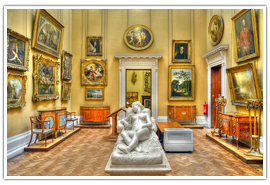 Merseyside is a county rich in cultural history and diversity, with major exponents of the art, music, sports, and literature coming from cities like Liverpool and St Helens. 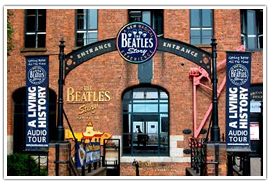 Liverpool has an absolute multitude of things to see and do including the famous Beatles Museum, the Albert Dock and the iconic Anfield, home of the most successful football club in England, Liverpool FC. 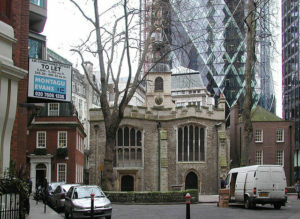 This large town is comparatively young, only being formed in the middle of the 19th century; however, its origins date back to the 1600s, where for a long time it was a small village surrounding the original chapel of St. Helens. 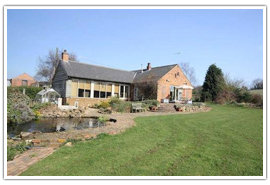 Attractions of note include the World of Glass, Carr Mill Dam, and Darkstar Laser Arena. St Helens is a very commercial town with great shopping for all tastes along with lovely restaurants offering everything from fine gourmet dining to fast food. Birkenhead is a port town on the banks of the River Mersey and is the home of the fabled Mersey Ferry, the subject of the great Gerry Marsden song “Ferry, Cross the Mersey”. The town has a strong maritime history, with many notable vessels being built for the English military as well as commercial and pleasure craft. Places to visit in Birkenhead include the aforementioned Mersey Ferry, the Lady Lever Art Gallery, and Basingwerk Abbey. 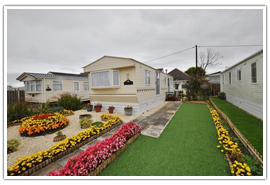 There are many parks, gardens, and country houses to see in Merseyside, from all ages including Elizabethan, Edwardian and Jacobean. 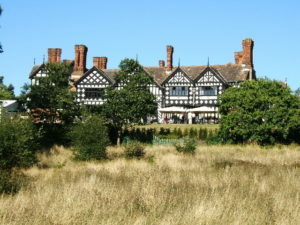 Meols Hall has stood in place since the reign of King John, and dates back to the days of Norse settlers. 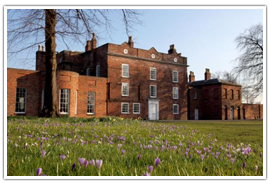 Set in hundreds of acres of idyllic woodland and parkland, Meols Hall is a wonderful place to get lost in and sample wildflowers in full bloom, along with wonderful old trees and shrubs. 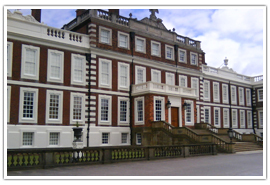 Knowsley Hall is a stunning, grand old manor house situated in Prescott, Merseyside and is the epitome of English pomp and ceremony with its 1000 year history rich in such names as Capability Brown and Robert Adam, celebrated estate planners by Royal Appointment. 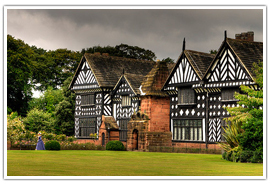 A Tudor mansion situated in Liverpool, the Hall itself is 400 years old and is brimming with personality and charm. Its design is truly magnificent with old, dark timber frames and white facades along with elegant shuttered windows and beautiful gardens. 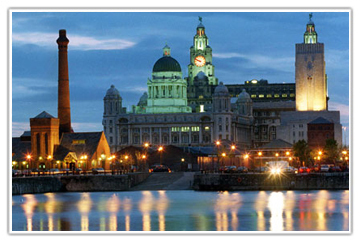 Merseyside has a rich cultural history, with its roots in art, music, sport, and literature. There are a variety of places to visit for culture vultures and sports fans alike. Abba Mania, the Dreamboys, the ELO Experience, a Vision of Elvis, Burt Bacharach. 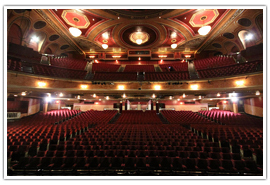 These are just a smattering of the extremely varied shows and performances hosted by this grand old theatre. 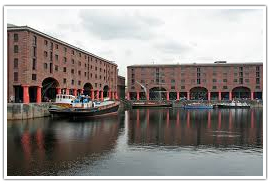 Continuing the tour of Liverpool, we arrive next to Albert Dock. A realization of a dream comprising wonderful shopping, a celebration of culture and a host of events and sights to see, Albert Dock is a top tourist destination, drawing in millions every year. 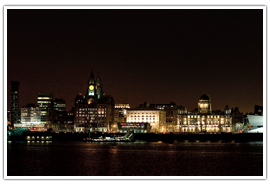 Merseyside offers many different days out, with great scenery, interesting events, and great shows. Cultural diversity is a watchword in Merseyside, so there is always something to see and do, wherever you may find yourself. 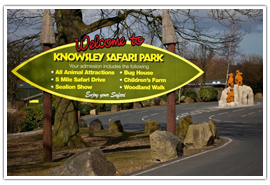 Knowsley Safari Park has one of the best selections of wild animals in Europe, including proud and menacing big cats, furtive and secretive meerkats and deer, as well as gigantic rhinos and hippos. 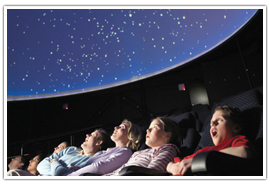 Launch into the stars and outer space as you are taken on a whirlwind tour of the solar system, experience atmospheres on remote worlds as well as discover weird and wonderful facts about astronauts and life in space. Afternoon Tea is also sometimes referred to as “High Tea” and this fine old English tradition is adored in Merseyside as much as it is anywhere else. 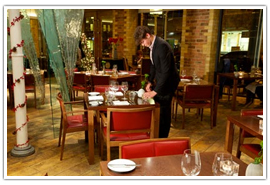 This prestigious restaurant has a unique position, sitting directly between Liverpool’s two cathedrals, as well as being within easy reach of the Unity and Everyman theatres and a whole host of other exciting venues and buildings. Experience grand dining at The Hilton Hotel in Liverpool, with exquisitely and expertly prepared food, wonderful blends of teas and coffees, each selected for their unique flavors and aromas and simply mouth-watering cakes and pastries, all imaginatively arranged and presented with a flourish. If you have ever wanted to step into another world, one of grandeur, refinement, elegance, and class then the Hillbark Hotel is where your search will ultimately end. Steeped in Contessa-style class, and absolutely soaked in luxury and elegance, the Hillbark Hotel’s boundless culinary expertise is reflected in the exquisite taste and presentation of its artfully prepared cuisine. 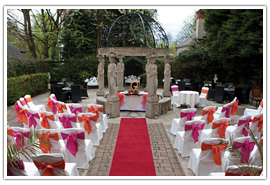 Merseyside is a wonderful choice for wedding venues with a large selection of unusual and historic venues on offer. 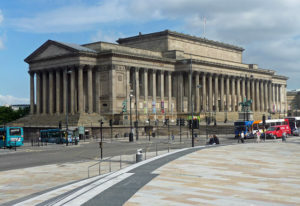 A neo-classical celebration of pattern and architecture, St George’s Hall is a wonderful wedding venue, with its breathtaking grand hall boasting a Minton tile display that is beyond measure and wonderful views of the city proper. This former cotton trader’s house has been lovingly restored and rebuilt into an absolutely breathtaking hotel. With gorgeously appointed gardens and lawns, en-suite bedrooms, and exquisite dining, the Alicia is a very popular choice of venue. 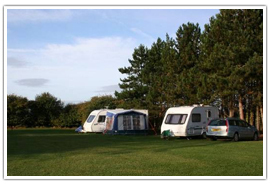 There are many good campsites and caravan sites in Merseyside, many of which complement nearby attractions.